As the London section of the European Movement in the United Kingdom, London4Europe’s history is part of the Movement’s general work to promote and increase understanding of European integration across the continent. The origins of the European Movement UK can be found in the aftermath of the Second World War, when delegates from across Europe gathered in The Hague in May 1948. 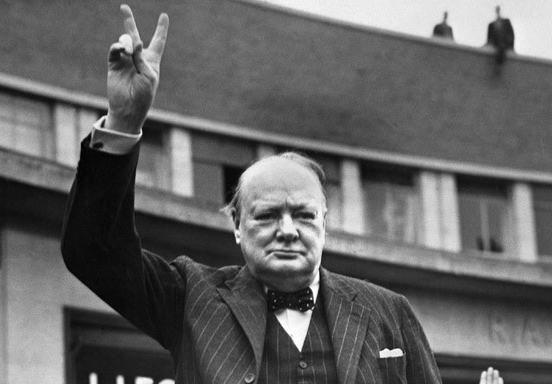 Under the chairmanship of Sir Winston Churchill, a new international movement was established to promote European unity and prevent further wars between its members. The British section of the European Movement was founded a year later in 1949. For nearly 70 years, The European Movement has been at the front of the campaign for a dynamic, popular, integrated and efficient Europe that can deliver peace and security, democracy, justice, jobs and prosperity. We have always recognised that European integration is a process not an edifice set in stone and that the UK should play an imaginative and constructive role in making it work more effectively and efficiently for all our citizens. We have learned real lessons from the referendum campaign and the 2016 vote. Once the UK has decided to Remain in the UK, London4Europe will campaign for the EU - and the UK - to learn those lessons. They include improving the information available to citizens about the EU, how it works, what its successes (and defects) really are, and to dispel Euro-myths. It is important that the EU brings itself closer to the people, the citizens of Europe. In a democracy - and the EU is a democratic body with an elected Parliament - people are entitled to feel in control. Although the UK government's balance of competence review found that in general the division of roles between the EU and member states was drawn in the right place there is always a centralising tendency. We should continue to press for the principle of subsidiarity to be respected so that decisions are taken at the lowest level consistent with good government.